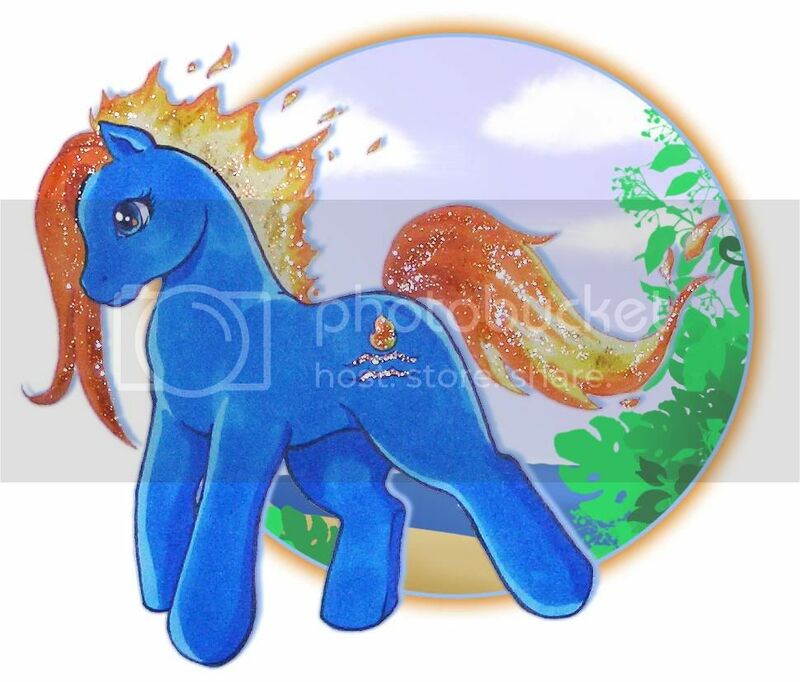 My Little Pony Arena » Forums » Creativity » Pony Art » First pony art of the new year- Applejack! 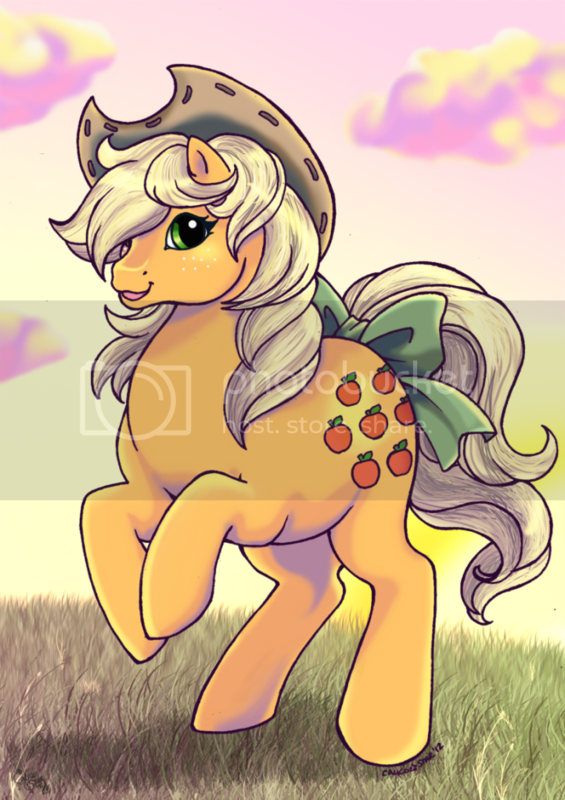 Forums » Creativity » Pony Art » First pony art of the new year- Applejack! First pony art of the new year- Applejack! Posted: 0 Post subject: First pony art of the new year- Applejack! Hopefully this won't end up being posted 5 times...I tried to post yesterday but was having "the posting problem"
Posted: 0 Post subject: Re: First pony art of the new year- Applejack! haha, and i know what you're talking about, there are some poses i feel like i'm overusing too...but seriously, i never noticed you're using this pose a lot.